Weather in 3D view, for ANY point. 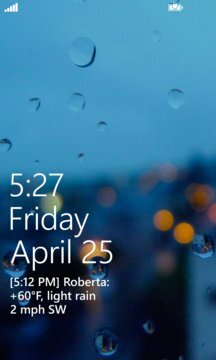 Instant weather on the Lock Screen. 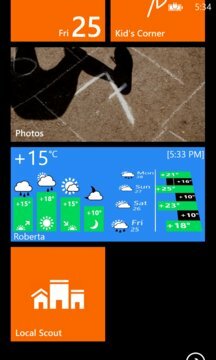 Live Tile with detailed forecast. One-touch Map to add locations.